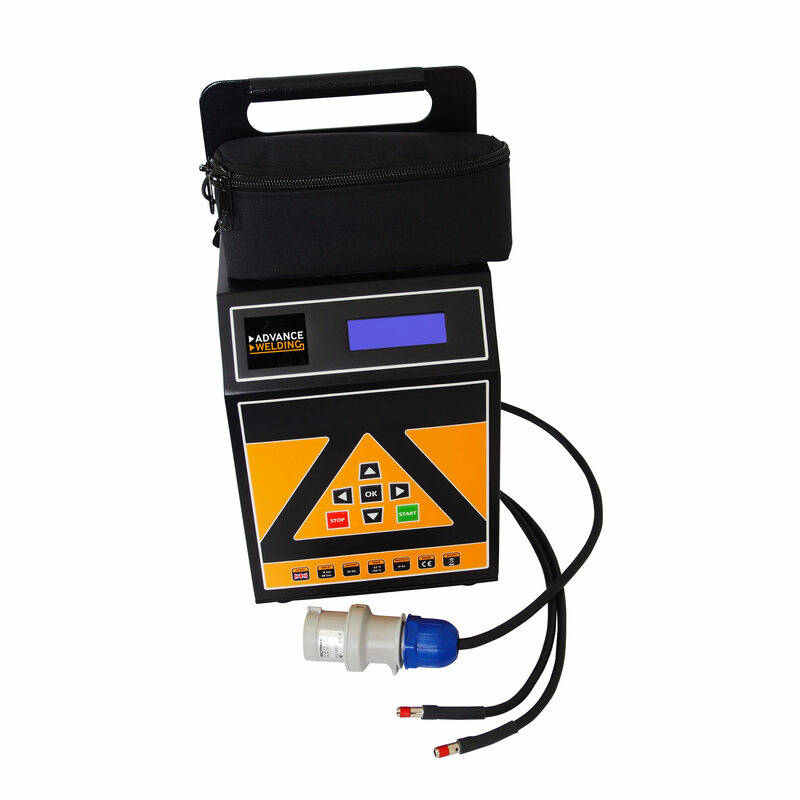 Advance Welding manufactures and sells the complete range of Electrofusion Welding Units and associated tooling, designed to join Landfill Gas Extraction Pipes. These products have been designed to weld Constant Voltage fittings in the range 8~48 volts (Bar Code welding) and 39.5 volts (Manual welding), those normally used for Landfill Gas Extraction systems worldwide. Landfill gas is the end product of anaerobic decomposition of biodegradable waste in a landfill site. The composition of the gas varies according to the type of waste and the length of time it has been decomposing, but it is mainly composed of methane and carbon dioxide. There can also be trace elements that are hazardous to human health and the environment. Landfill gas is a ‘greenhouse gas’. It is also an asphyxiate and is explosive. It can be used as a fuel for renewable power generation. It needs careful management, collection and disposal. The management of landfill gas is achieved by installation of extraction systems, often designed around plastic pipes. Advance Welding manufacture tooling designed to join these pipes.